McMillan: I’m charging you too; aiding and abetting! The Doctor: Yes. I’ll just step inside this police box and arrest myself. Writers: Russell T. Davies and Gareth Roberts. 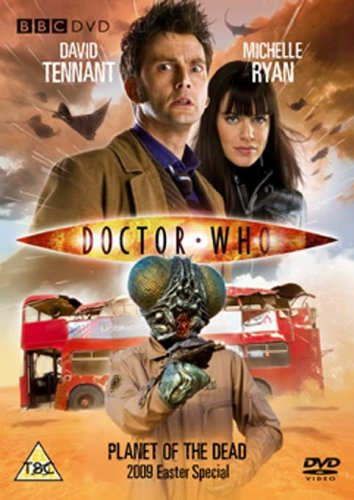 Starring David Tennant as the Doctor, and Michelle Ryan as Lady Christina de Souza; with Lee Evans as Professor Malcolm Taylor, Noma Dumezweni as Captain Erisa Magambo and Paul Kasey and Rauri Mears as Sorvin and Praygat. Though Planet of the Dead achieved an Audience Appreciation Index of 88 (excellent), it was received with lukewarm reception by the press. Released as part of the Doctor Who: The Specials box set in 2009, including commentaries with cast and crew. Also released as a ‘vanilla’ DVD and – for the first time – Blu-Ray. The episode was nominated for the Hugo Award for Best Dramatic Presentation, Short Form – but lost out to the following story, The Waters of Mars! 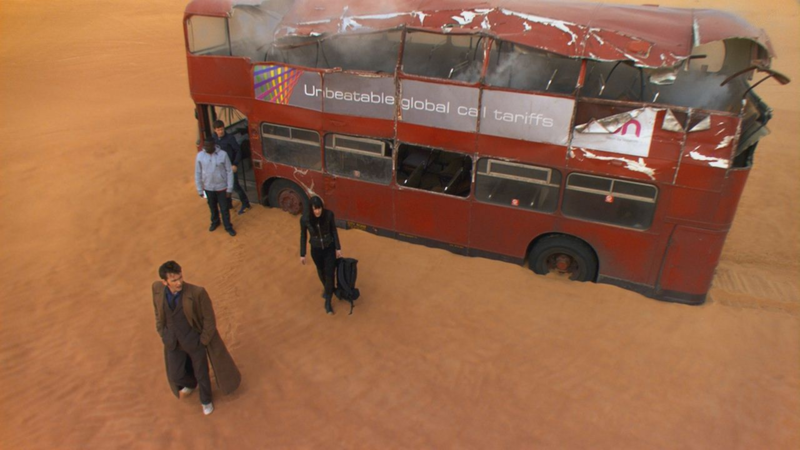 Though it’s a controversial choice, Planet of the Dead was advertised as the 200th Doctor Who story, giving the bus its number. The episode was largely filmed in Dubai and the Queen’s Gate Tunnel in Butetown (Cardiff). Slight script revisions had to be made after the bus was damaged on its way to Dubai when a crane accidentally dropped a container on it. 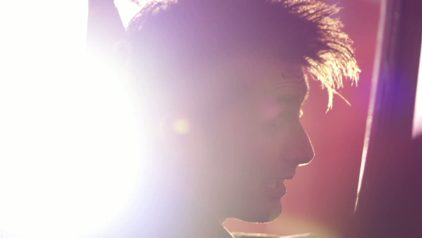 This was the first ever Doctor Who filmed in HD. 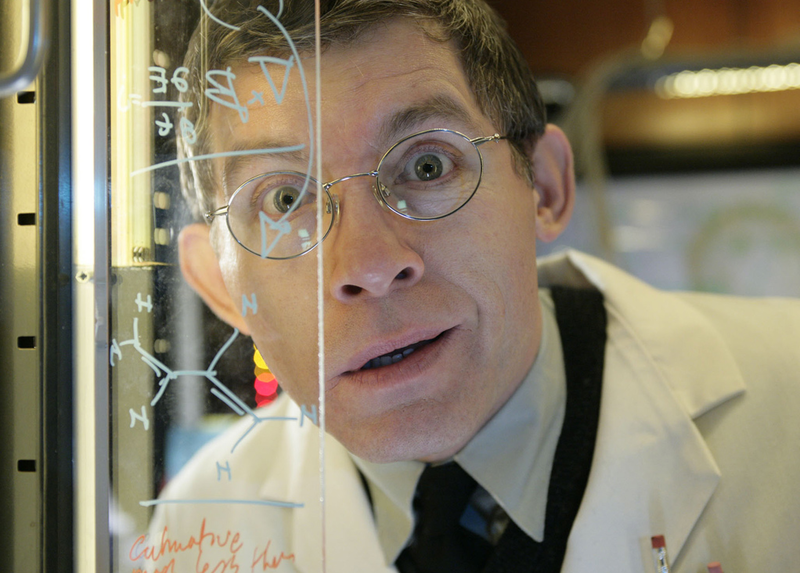 WATCH IT IF YOU LIKE… THE NEXT DOCTOR.